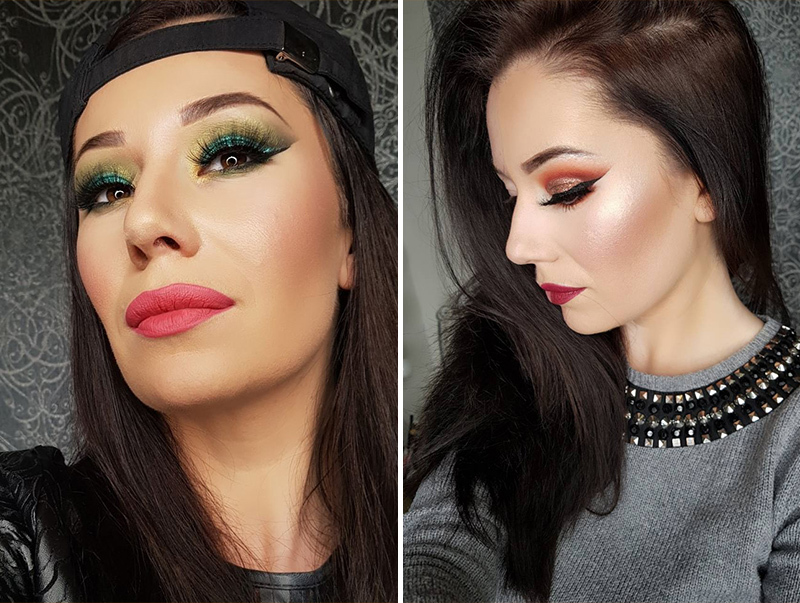 Professional makeup by KrisTina salon was established in February 2017. At the very beginning, the salon offered only a makeup service to quickly find, with the increase in work volume and at the request of numerous clients, other services such as manicure (nail-gel technique) and eyebrow correction. Makeup as a primary activity offers three types of services: daily, evening and makeup for weddings. 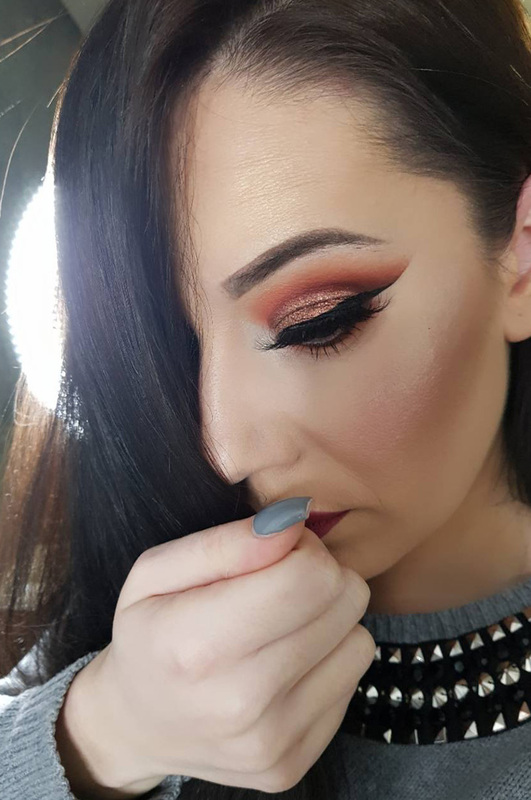 The quality of cosmetics is what is of great importance, and for this reason makeup is used by world famous brands such as Mac cosmetics, HUDA BEAUTY, Nyx cosmetics. Nails-gel technique is made with premium products of proven and renowned brands such as Lilly Nails, Jet Set, Laveni and Jana Nails. Correction of the eyebrow involves drawing, shaping and painting as well as painting natural eyelashes. MINK natural lavage lashes are also offered in the salon. 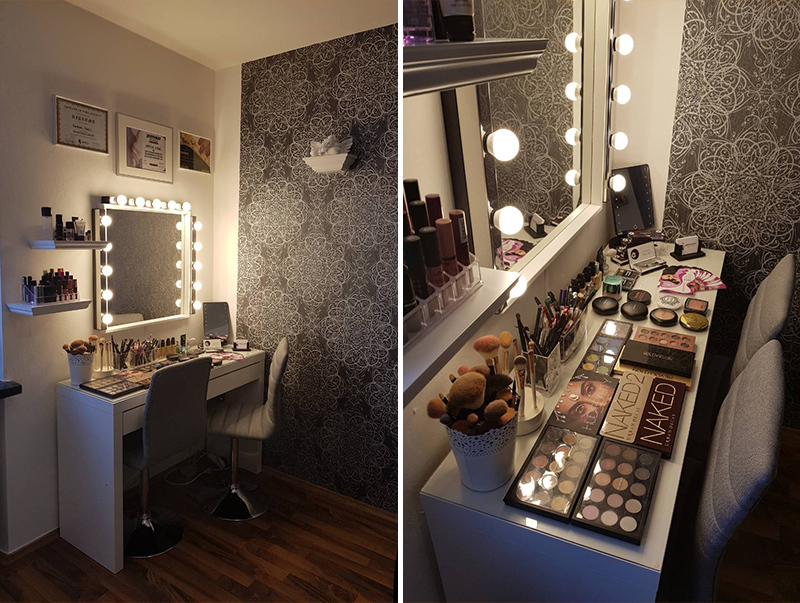 Professional makeup by KrisTina Salon in a short time gained the trust of many clients from Munich and the surrounding environment and as such has positioned itself and became recognizable both for professional service and at affordable prices. It offers its services at the address of the salon: Leutstettener str. 33 81477 Obersendling, Munich and, if necessary, you can also schedule an appointment at the appropriate address. You can schedule termine via social networks Facebook and Instagram, as well as by phone +49 176 22837966.